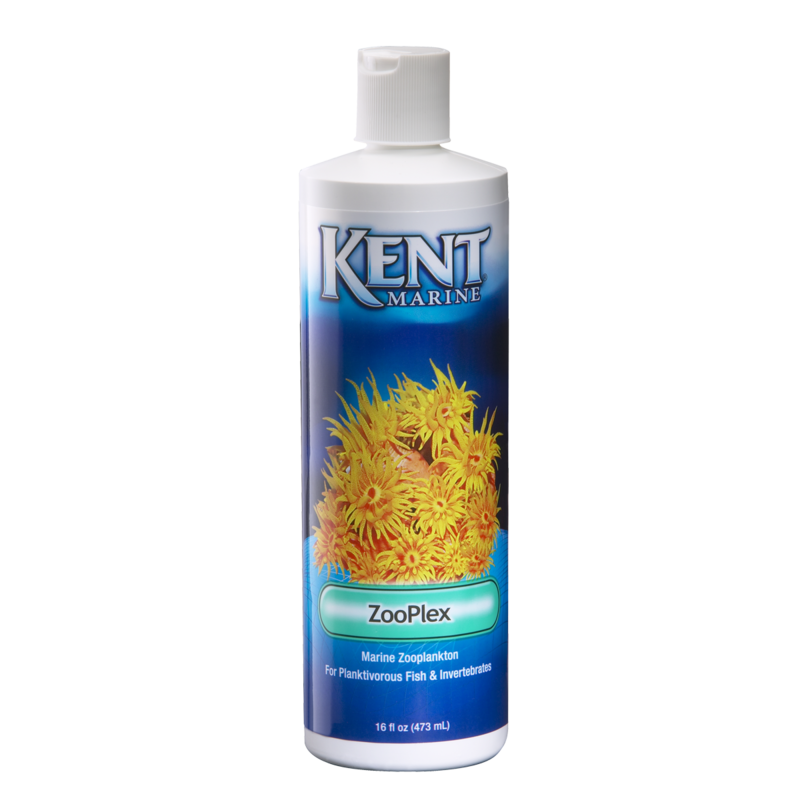 KENT MARINE ZOOPLEX is a suspension of whole marine zooplankton containing high concentrations of Omega-3 fatty acids and carotenoid pigments. Particle size is approximately 800 microns; ideal for filter-feeding marine invertebrates and planktivorous fish. 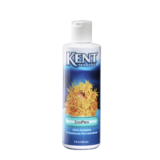 Surpasses brine shrimp nauplii in nutritional profile. Shake well before using! Add 5 to 10 ml (1 to 2 tsp) per 50 gallons aquarium water in an area of high water flow, or by target feeding (recommended). Feed up to 3 times per week depending on animal load. In heavily stocked reef aquariums, the dosage may need to be increased. As with any food, overfeeding can affect water quality. Does not require refrigeration or freezing after opening, however refrigerating will prolong useful life. Target feeding individual animals is the most efficient method. 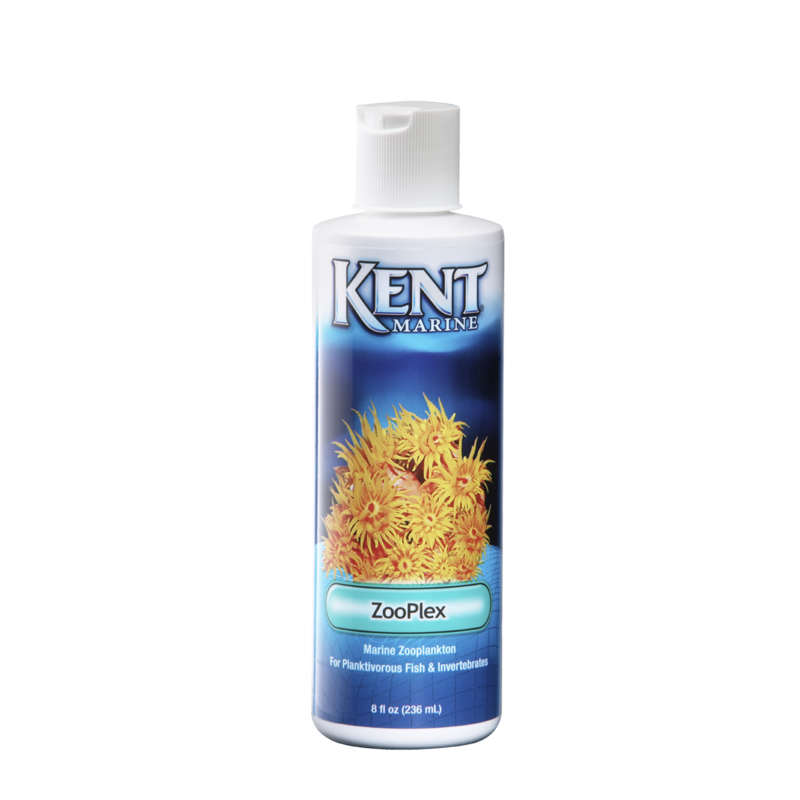 Using a KENT Marine SeaSquirt, dispense food where it will flow over animal. 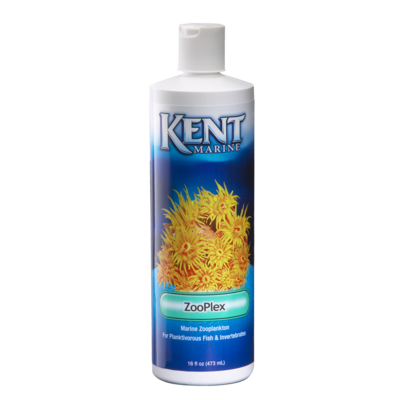 The species of zooplankton used in KENT Marine ZooPlex are rich in Omega-3 fatty acids, biological pigments, fiber, and protein. 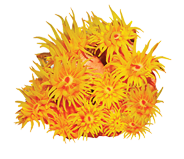 Readily accepted by all types of LPS, SPS, and soft (leather) corals, as well as polyps, clams and other bivalves. Also a perfect food source for marine fish from gobies to juvenile angelfish and butterfly fish. 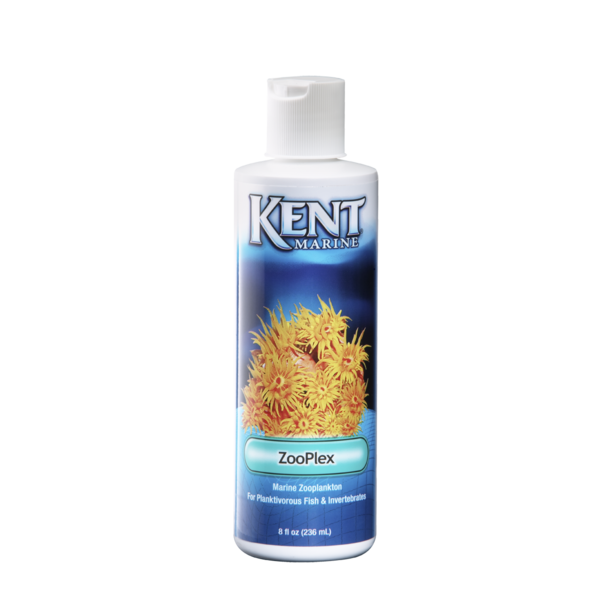 For best results, alternate use with KENT Marine PhytoPlex, KENT Marine MicroVert, and KENT Marine Coral Accel to provide the nutrient variety readily available in their natural habitat.